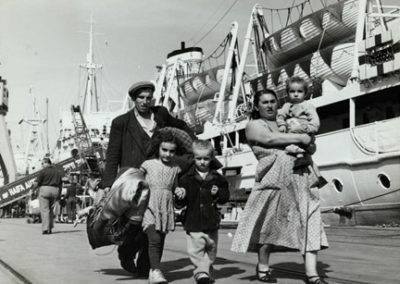 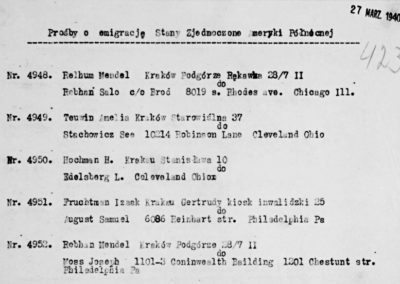 Cable appealing for help to meet the needs of the nearly 1,000 Polish Jewish refugees arriving daily in Czechoslovakia after the Kielce pogrom. 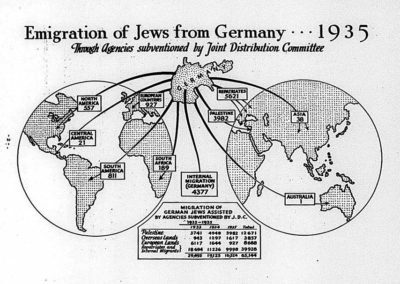 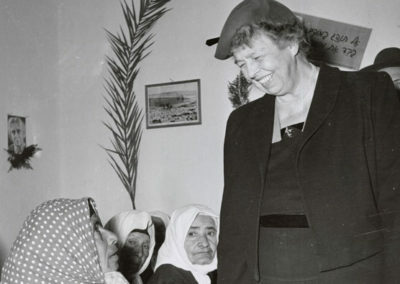 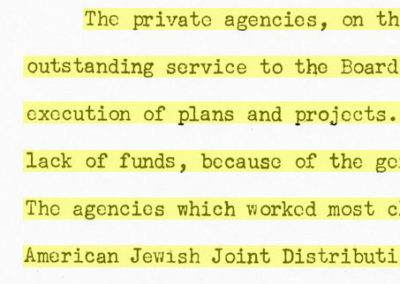 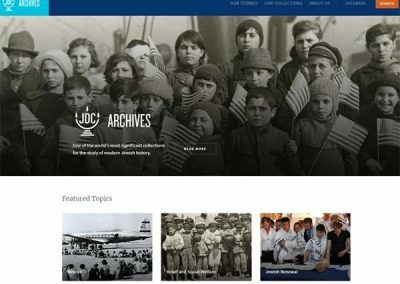 The JDC Archives is the institutional repository for the American Jewish Joint Distribution Committee, the world’s leading Jewish humanitarian assistance organization. 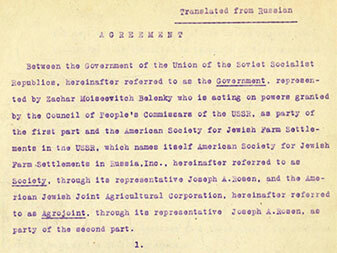 As such, it comprises one of the most significant collections in the world for the study of modern Jewish history. 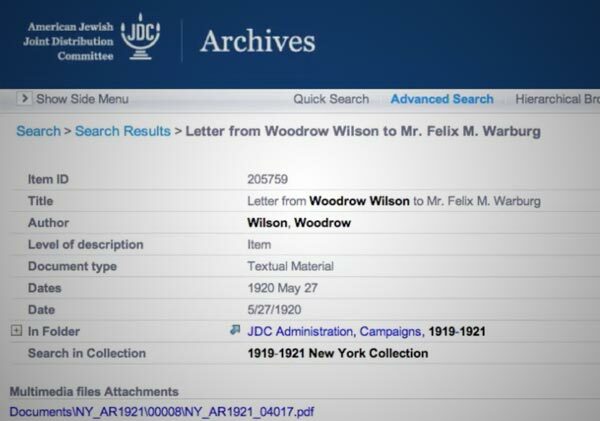 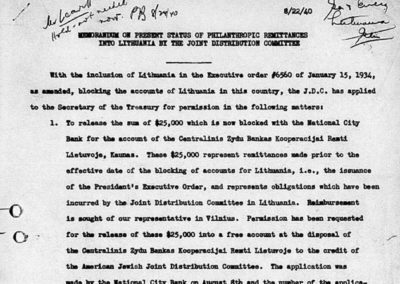 With records of activity in over 90 countries dating from its founding in 1914 to the present, the JDC Archives is an extraordinary and unique treasure in the archival world. 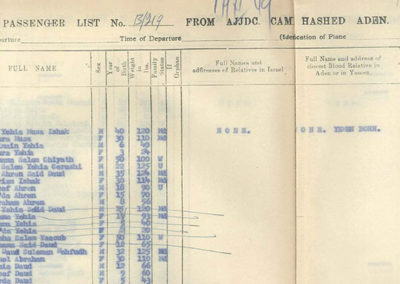 Many collections are currently open to researchers online and are fully searchable via our online database. 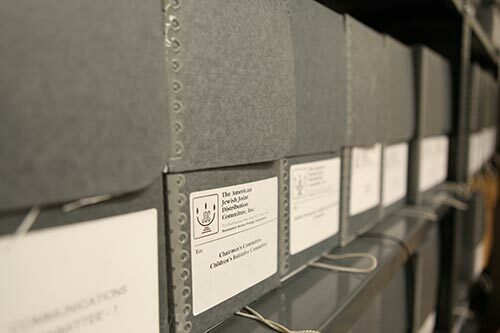 We recommend beginning your search by consulting our online finding aids. 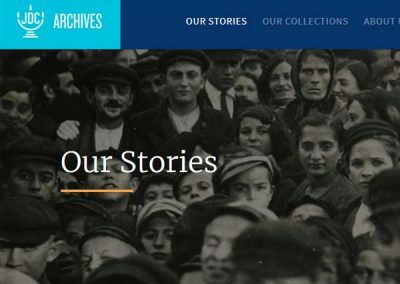 If you have a specific question regarding our collections, please contact us.